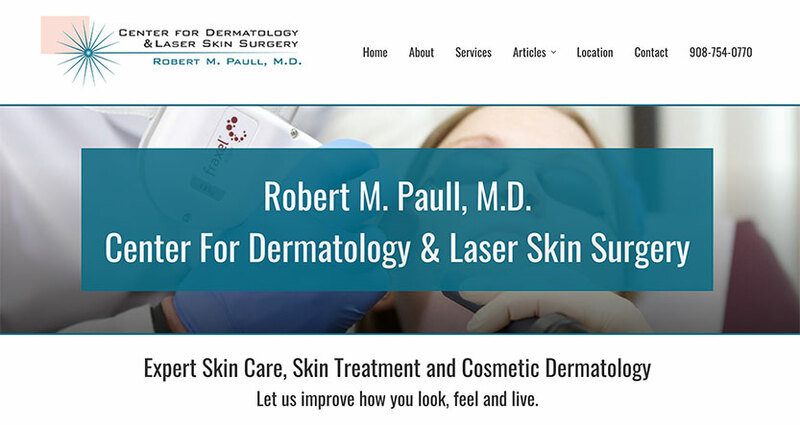 Dr. Robert M. Paull, a Board Certified Dermatologist in Edidon, NJ needed a new website developer for his thriving practice. 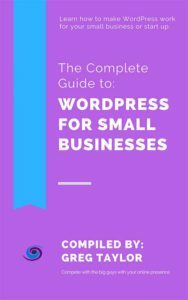 Under Dr. Paull’s guidance, Trinity Web Media designed a WordPress site that helps educate his patients about the practice of Dermatology and skin cancer related issues. Trinity Web Media is proud to be a part of such a prestigious Central Jersey Dermatology practice.